This is Sudan Archives, a 23 year-old violinist/vocalist who writes, plays, and produces her own music. She is self-taught on the violin, inspired by Sudanese fiddlers, R&B, and experimental electronic music. 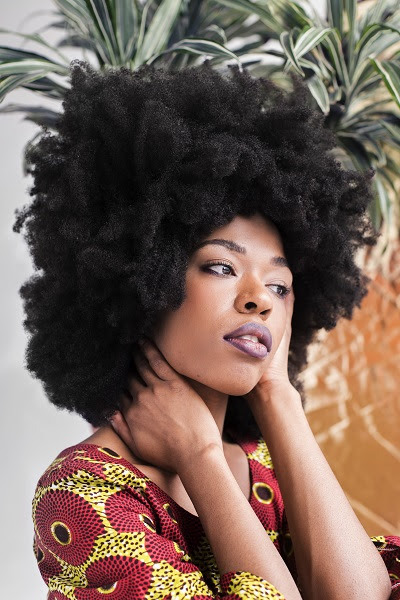 Following the release of her debut self-titled EP out now on Stones Throw via Inertia Music, Sudan Archives has also dropped the video for stand-out track “Come Meh Way”. The video, directed by Eric Coleman, features footage from Sudan Archives’ first trip out of the country (only her second time on a plane), filmed in Ghana while she was on a trip to teach young students there how to produce and make music. 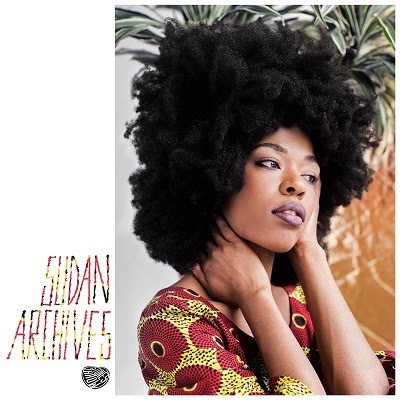 Her EP Sudan Archives is an extraordinary debut statement from a singular artist. Over six tracks, Sudan Archives layers harmonies, violin figures and ethereal vocals, grounding them all with hip-hop beats. Sudan Archives grew up in Cincinnati, Ohio, where she “messed around with instruments in the house” and took up violin in the fourth grade, eventually teaching herself how to play the instrument by ear. When she discovered the violin playing style of Northeast Africa, her eyes opened to the possibilities of the instrument. “The way they played it was different from classical music. I resonated with the style, and I was like, ‘Maybe I can use this style with electronic music,’” she says. This fusing of folk music and electronic production was the turning point for Sudan. “I started mixing my violin into beats,” she says, “It wasn’t complicated — I’d just sing straight into the iPad.” She honed her at-home style after moving to Los Angeles aged 19 to study music technology, and after a chance encounter at a Low End Theory party with Stones Throw A&R and Leaving Records owner Matthewdavid, she signed with Stones Throw. At the very start of her musical career, she’s already won plaudits from the likes of the New York Times, Rolling Stone and Pitchfork, and played live at experimental festival Moogfest.